Science Literacy Week continues, and today I’m sharing one of my favourite books about communicating science! 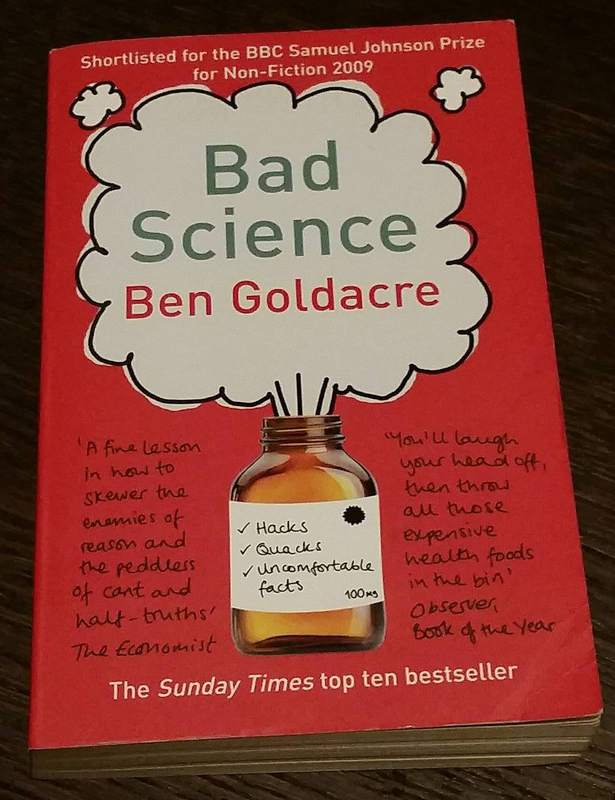 I first read Ben Goldacre’s Bad Science shortly after it was published in 2008, and gave it a re-read this summer. It’s a truly amazing book for breaking down some of the barriers around understanding the statistical side of science, and how stuff that looks and sounds sciencey, without being scientific at all, is used to mislead the public. It’s a book that’s really shaped how I approach talking about science with friends, family, and the general public, and in particular how I approach talking to the media about my own research. Also over the summer I picked up a copy of Goldacre’s I Think You’ll Find It’s a Bit More Complicated Than That, a collection of essays along a similar vein, and it’s also giving me lots of food for thought. Highly recommended reading for those wanting to know what’s really behind the random facebook articles about health scare X or obesity cure Y, and also for scientists wanting to combat misinformation themselves. Hey also breaking news! 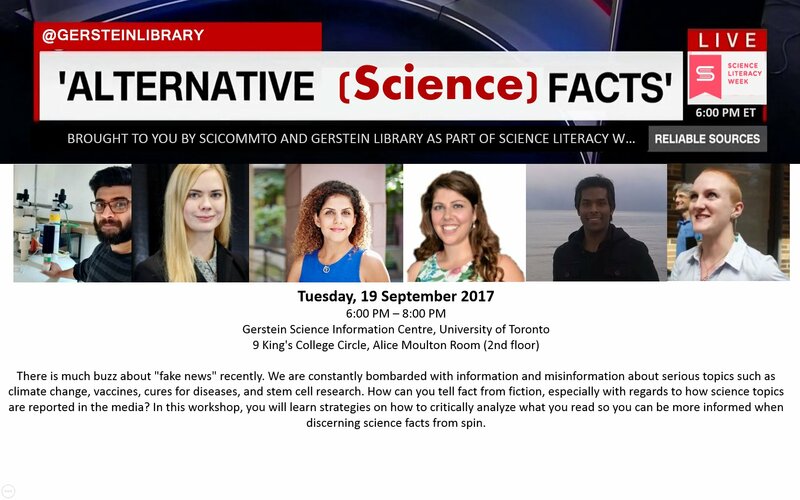 The Gerstein Science Information Centre at the University of Toronto is hosting a workshop on this very topic this evening!